How you can Hack Along with Face-Geek: PiraterUNCompte Facebook? In case you are on social networking, you must become having a Myspace account. If you have a Facebook account, you'll want heard about Fb hacking? These days in the regarding technology many of you live your life upon social media. A person share all of your life occurrences online lacking the knowledge of the after-effects. Likewise, your lover, your worker or your child is also residing a facebook life outdoors your home. Should you be unaware of their own deeds and also have any question, then you can additionally hack the actual accounts. Is actually Facebook cracking possible? Indeed, it is possible. 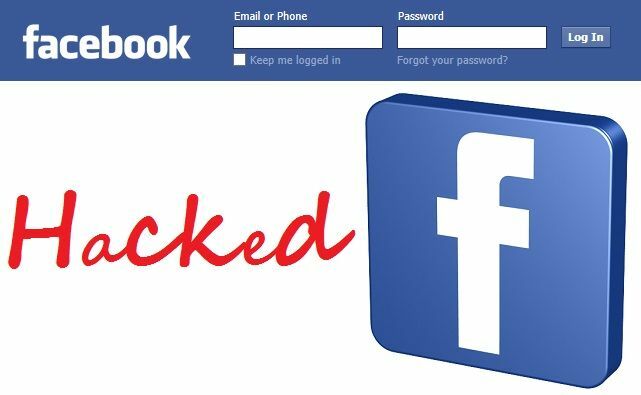 Using the hack resources available these days, now you can hack the Facebook accounts without exposing the identification. If you doubt about a person or even want to know much more them, you may use this superior technology associated with hacking. Even though hacking is recognized to be a expert job because of the difficult codes, it has right now been simple for typical masses. The actual FLM screen of the face-geek: pirater un compte facebook covers providing simple hacking. Previously hacking needed the user in order to download complicated software along with detailed development. However , today the developers have developed easiest online supply for cracking. The program does not require any kind of installation. You can just open the web site and carry out the particular hacking procedure. The online piracy websites utilize an algorithmic method on its own to be able to calculate any password. 3% of common cases require a few hours with regard to password era. The life long password recuperation depends on the size of the security password. While many tend to be obtained within just few minutes, sophisticated passwords exceeding 20 figures need that same day to generate. How to proceed for cracking? The process of on the internet hacking will be apparently effortless. You have to open up the facegeek and the actual user identification of your partner, child or perhaps employee, or any type of other identity that you want for you to hack. Following, click on the “hack’’ button as well as wait. Based on the password, typically the account is going to be hacked inside a few minutes. May be the service unknown? Face-geek: pirater UN Projet Facebook gives you complete security through safeguarding your own identity. The particular victim cannot find out about often the hacker. Despite the fact that hacking is usually illegal, it is far from harmful. Therefore do not be worried about getting captured. Your id will remain private.